The new Sony Ericsson K850i Cyber-Shot phone arrives in the market with attractive features including a 5.0-mega pixel camera that assures the users of perfect features with excellent quality. The mobile phone from Sony Ericsson has state-of-the-art digital camera features in a slim-design. The attractive and stunning 5.0-mega pixel camera with auto focus and Xenon flash brings true digital camera results. The user friendly camera supports the users in grabbing the best picture of the favourite object making him an excellent photographer. Even if the user is not an expert photographer, he can be one with the support of this model handset from Sony Ericsson. With the support of the Photo fix technology, the camera automatically improves light balance in one click to make the photos as good as it can get. To be simple, the handset has a generation next camera menu. The lens cover retracts automatically with one press of the camera button and a new mode selector switches quickly between camera, video and picture viewing modes. Apart from the camera function, the Sony Ericsson K850i is a capable multimedia phone that carries most of the attractive features that a handset can have. With the K850i Cyber-Shot mobile phone handset from Sony Ericsson, it is possible for the user to carry out an intelligent search to see photos by the month in which they were taken, view thumbnail images or scroll through in full-picture mode. The Sony Ericsson K850i offers optimal clarity from any viewing angle, thanks to the crystal clear display. It is also possible for the users to blog the pictures and blog videos. 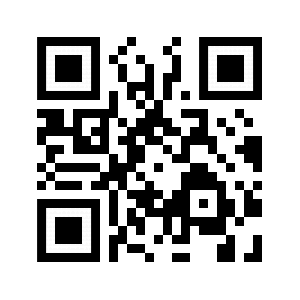 He can also upload the shots and footage at HSDPA speeds to his own blog site. 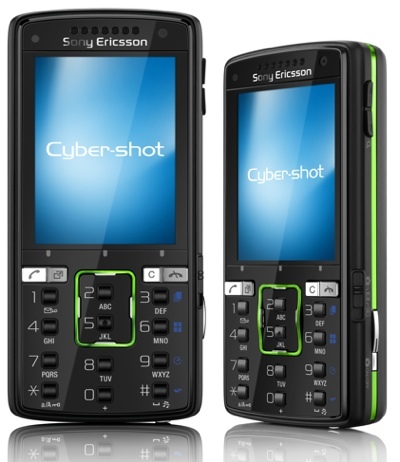 The Sony Ericsson K850i Cyber-Shot phone is simply a tri-band HSDPA and quad-band GPRS/EDGE phone that arrives in a colour choice of either Velvet Blue or Luminous Green. It will be available in selected markets from early Q4 2007.